The cost to attend is $40 per day, with a sibling discount of $5 off for each additional child (if in the same program...1st child $40, each additional sibling is $35). This price includes the cost of 3 field trips per week, transportation, and 2 snacks a day. 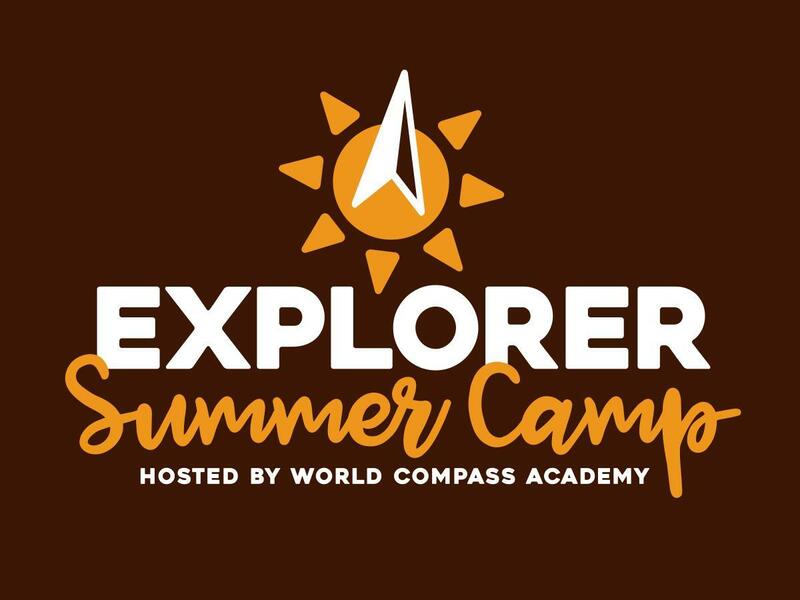 For on-site days (Tuesday & Thursday), the price includes fun filled activities revolving around the theme of the week (K-5), and a one hour visit from a foreign language teacher for both days. Payment is due the 1st Monday of the month prior to your attendance. There is a registration fee to ensure your child's place at camp. Your registration fee includes a field trip shirt, swim day shirt, and supply fees. 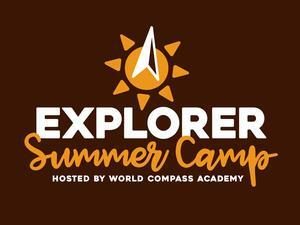 The WCA Summer Camp is open to the public. If the child is not a current WCA student, a copy of his/her immunization record is required, along with registration. Questions? Email Shea-Leah.